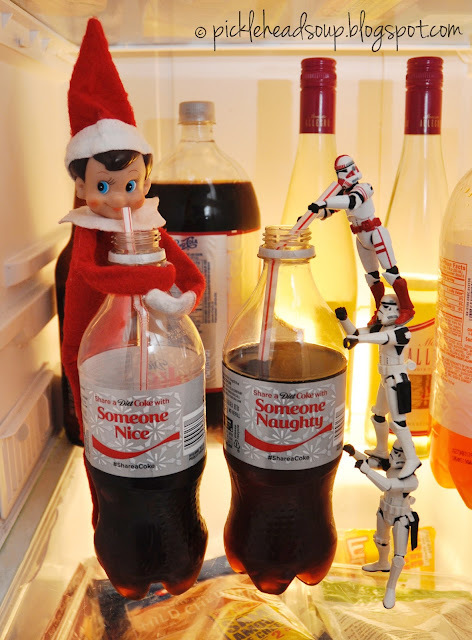 Flying back and forth to the North Pole every night is hard work. 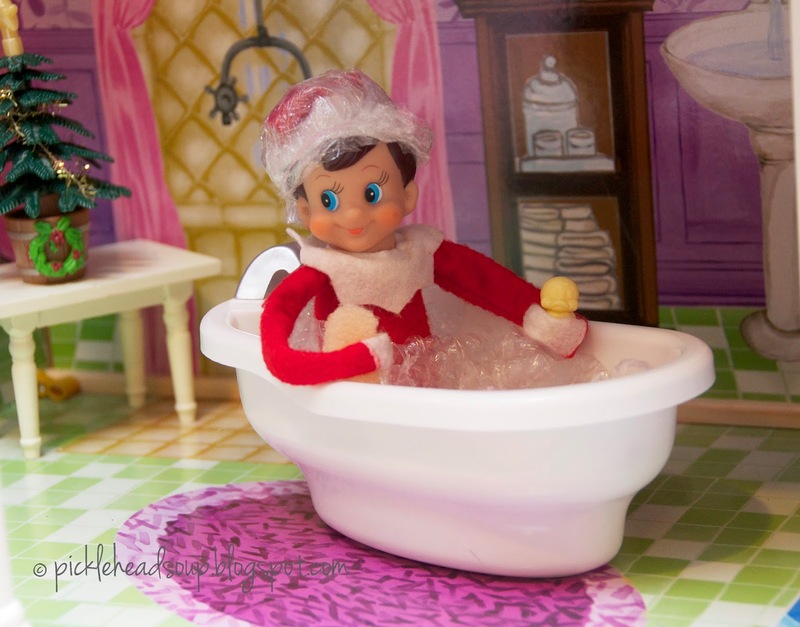 Smarty's visited Barbie's house tonight and took a long soak in the tub. He loves his to sing Christmas Carols to his rubber duckie! He always feels so much better after a hot bath!